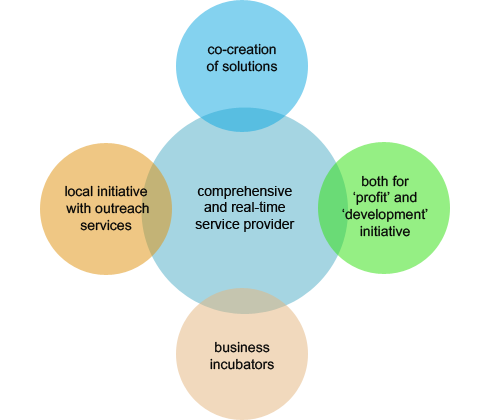 AGAR exists to contribute to the success and sustainability of socio-economic development initiatives by NGOs, CBOs, donor and government organizations, Entrepreneurs, Cooperatives/Unions and other private sectors through providing business development services that are inclusive, comprehensive and real-time, in an integrated manner. What is Unique about AGAR? It is a comprehensive and real-time service provider. It is a business incubator − it grows business initiatives through coaching and adaptive management. It is both for ‘profit’ and ‘development’ initiative− to be sustainable. It is a customized service provider through co-creation of solutions with its clients – to promote ownership of solutions and their application. We have international exposure in delivering financial management trainings, due diligence assessments, coaching and mentoring in Ghana, Sudan and Zambia. AGAR has created a partnership with Humentum (merger of three international organizations; Mango, LINGO and Inside NGO) which has incredible recognition and expertise throughout the world. AGAR partnership with Humentum has created opportunity to provide reliable capacity development services to its clients. Walelign has been involved in managing large scale project funds within Ethiopia working with various NGOs and UN agencies. 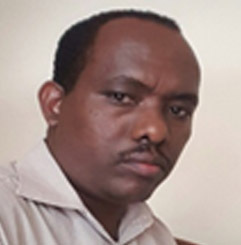 For the past five years, Walelign has been working for British Council Civil Society Strengthening Programme as a Financial Management Capacity Development Mentor. In this role, he has provided training and mentoring support to NGO and CSO finance and programme staff on best practice of financial management and strategic financial sustainability. Walelign has conducted due diligence assessments and delivered various Humentum (formerly Mango) Financial Management trainings to CSOs in Sudan, Ghana and Ethiopia. 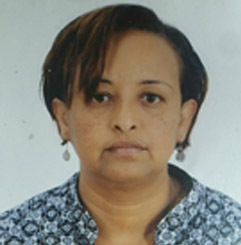 Meti has long years of experience in the sphere of Finance Management and Grant management at different international NGOs such as CSSP- British Council, World Vision Ethiopia, PACT Ethiopia & RTI Ethiopia through which she has managed different donors' funds such as USAID, DFID, AUSOAID, and other major donors working in Ethiopia. 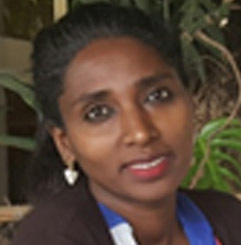 She has significant skills & experience on Capacity Development activities on the area of Financial Management, Grant management & Sustainability training & mentoring through which she has involved in the capacity development activities of CSSP. She has also exposure in working on the overall organizational development, system designing and other consultancy services for the efficiency and profitability of five business companies that are different in nature.